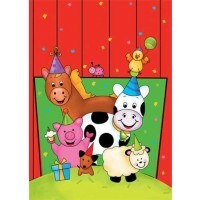 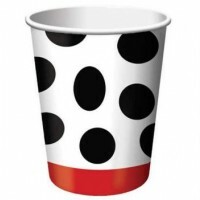 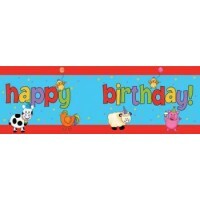 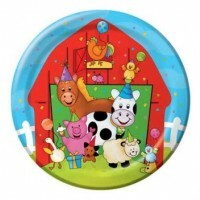 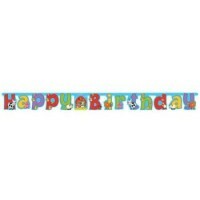 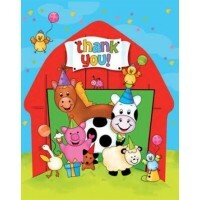 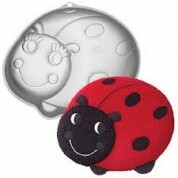 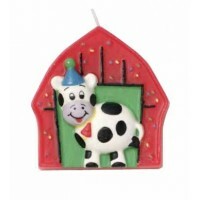 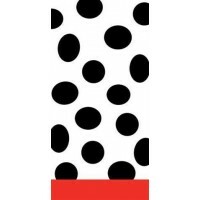 Barnyard Bash is a wonderful range of high quality party items ideal for your special little girl's 1st Birthday party. 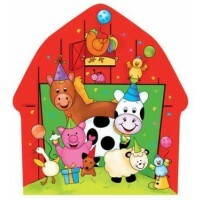 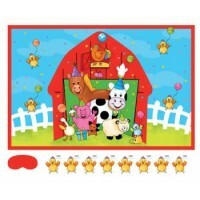 Our barnyard theme will make any toddler happy with all the farmyard animals! 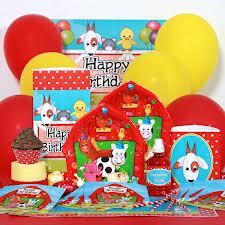 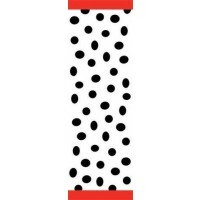 A very popular choice for a first birthday bash!.